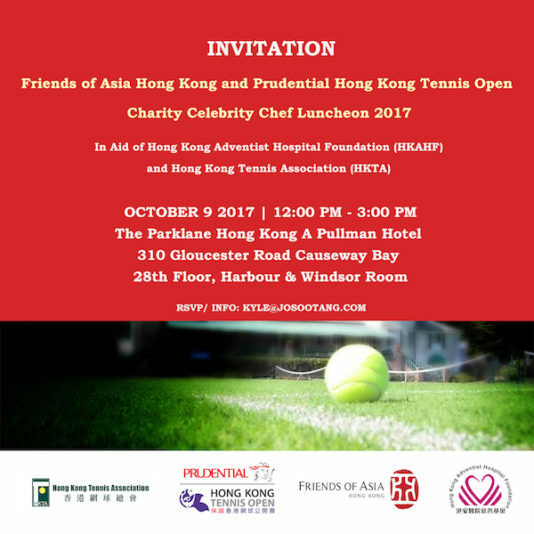 Friends of Asia Hong Kong and Prudential Hong Kong Tennis Open are joining hands to organise a Charity Celebrity Chef Luncheon 2017 on Oct 9. 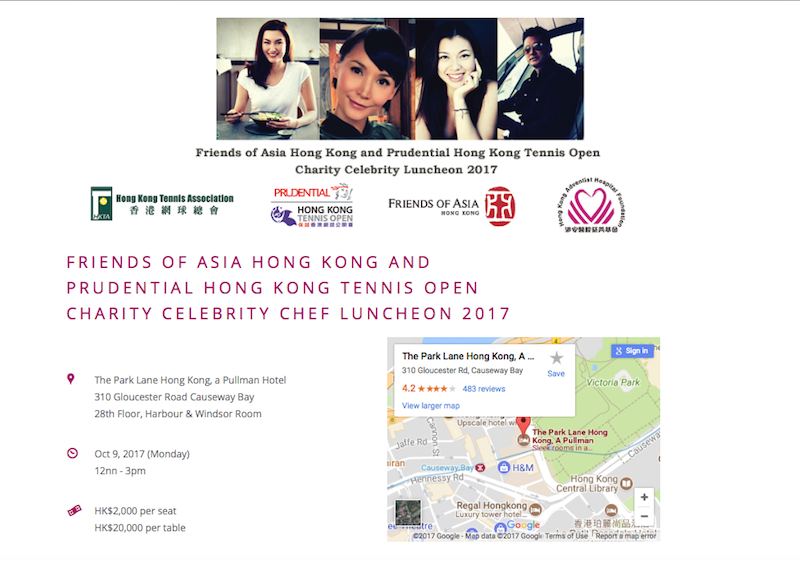 Friends of Asia Hong Kong (FOA) and Prudential Hong Kong Tennis Open Charity Celebrity Luncheon 2017 will be held on October 9, 2017 at The Park Lane Hong Kong, a Pullman Hotel. 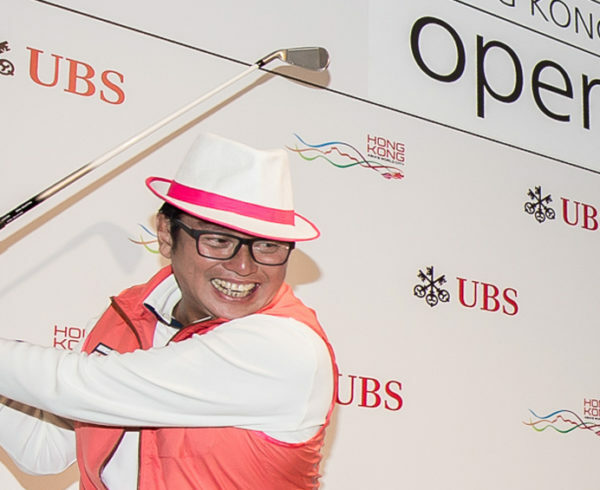 All proceeds will go to benefit the Hong Kong Adventist Hospital Foundation (HKAHF) and the Hong Kong Tennis Association (HKTA). 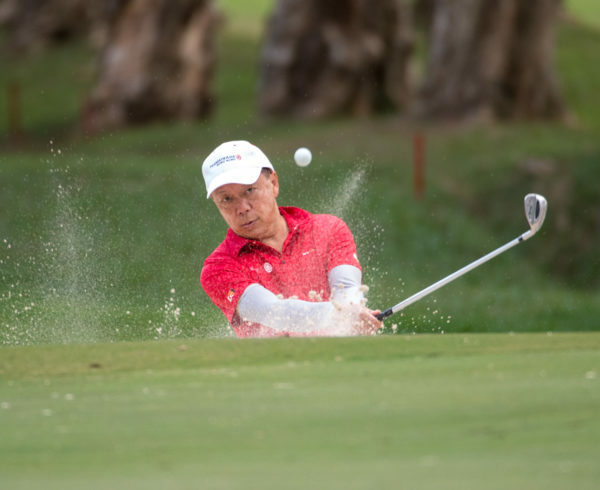 Donations received by HKAHF will be directed to the Foundation’s Healthy Lifestyle Fund, a fund that focuses on health promotion programs to educate the public on disease prevention and the importance of maintaining a healthy lifestyle. 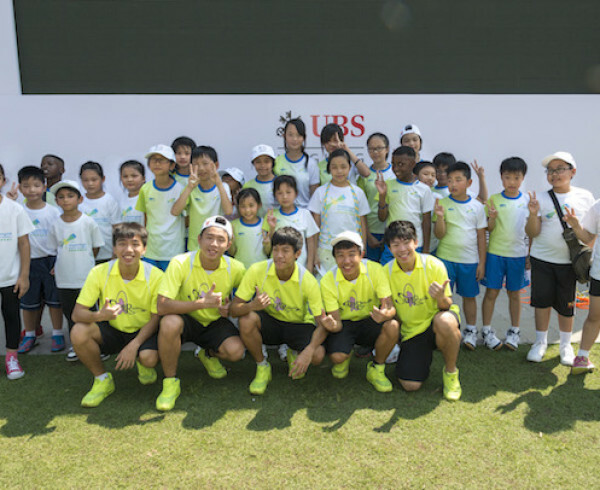 HKTA will use the fund to offer free tennis training to under-resourced young school children with special educational needs. 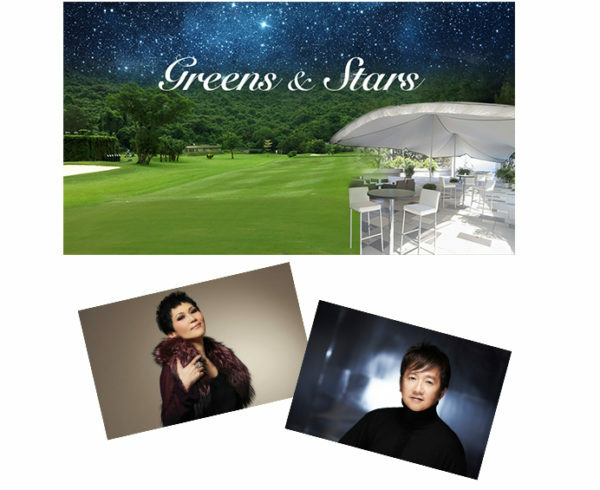 The charity luncheon will feature celebrity guests including Michael Wong, Danielle Graham and Amanda Strang, who have each been invited to create their own unique dish specially for this event. 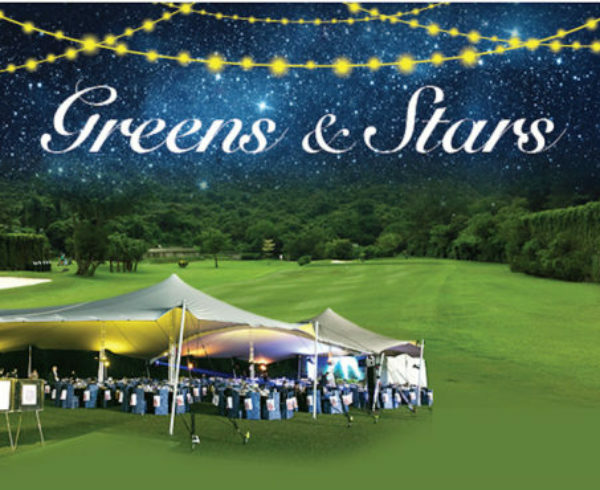 The menu will feature an appetizer of homegrown cauliflower and cucumber salad created by Michael Wong & Kayla Wong as well as a choice of main course designed by Danielle Graham, of either cod fillet or baked vegetable frittata. 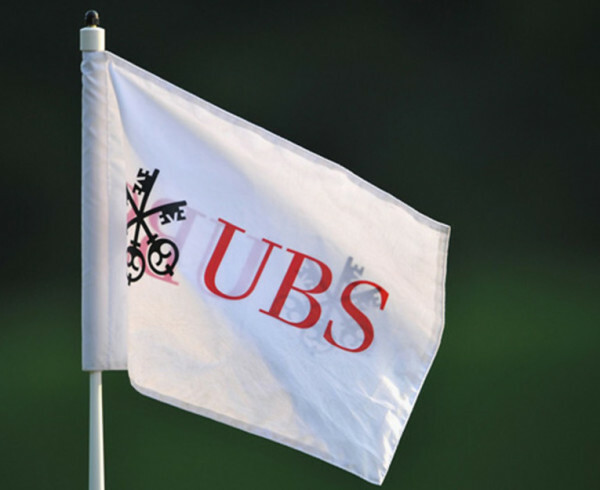 To finish, Amanda Strang has created an indulgent chocolate-filled tennis ball as a fitting and sweet conclusion to the meal.